Set within the mansion grounds of Sonachan House, Kintyre apartment is the perfect retreat.The apartment has recently been restored and refurbished to the highest standards. 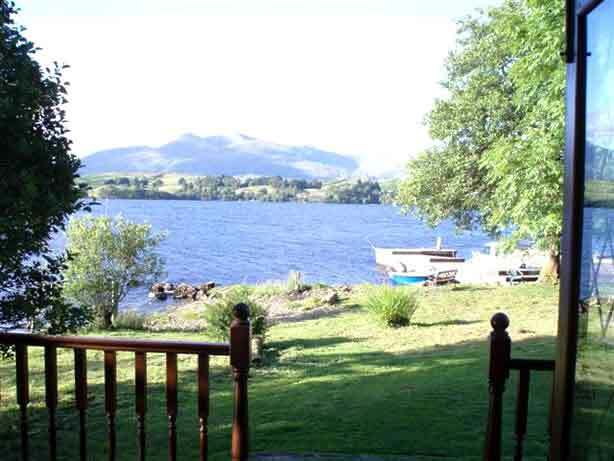 The apartment is situated on the ground floor, with garden views and is a short 2 minute walk from the Loch. Well-behaved pets welcome on enquiry. Tariff includes heating and electric (Surcharge applies over the winter period). Personal towels are not provided. 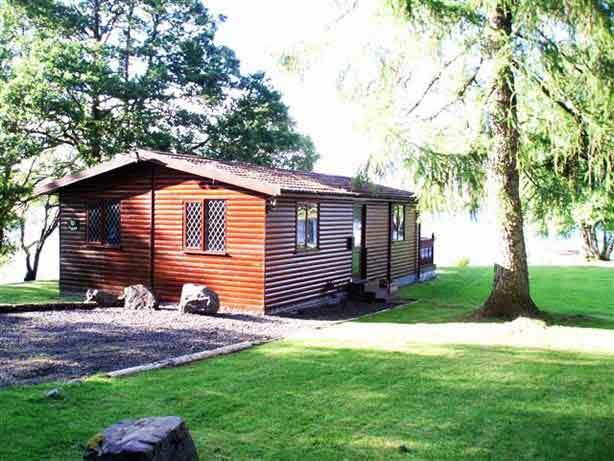 Prices are per week: Saturday-to-Saturday lets for up to 4 people from £295 per week. Short breaks available on request. For further enquiries, don't hesitate to get in touch . We are more than happy to help.